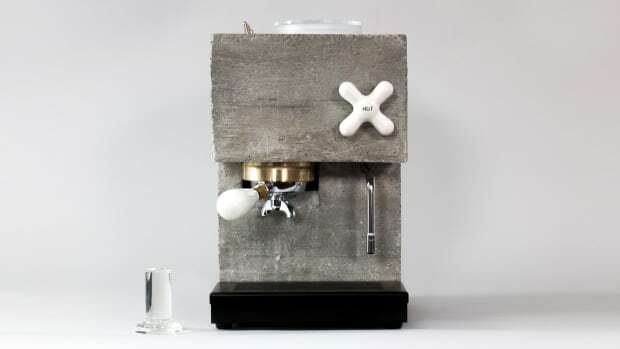 Newton Espresso just unveiled their first maker, which ditches the traditional stainless steel aesthetic for a clean and functional lever-press coffee machine that wouldn't look out of place at MoMA. 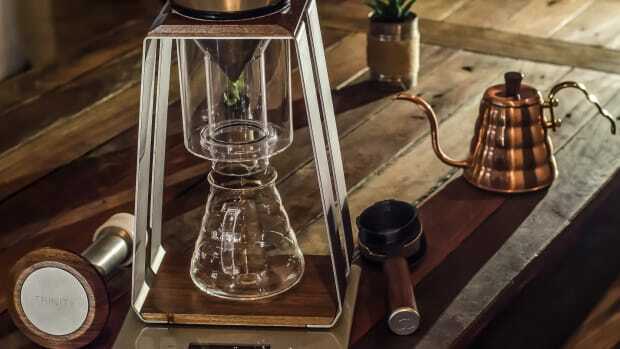 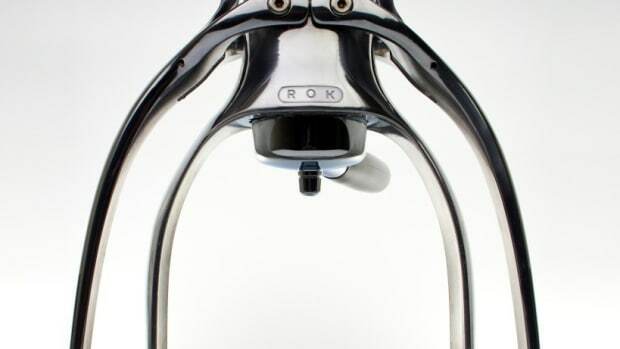 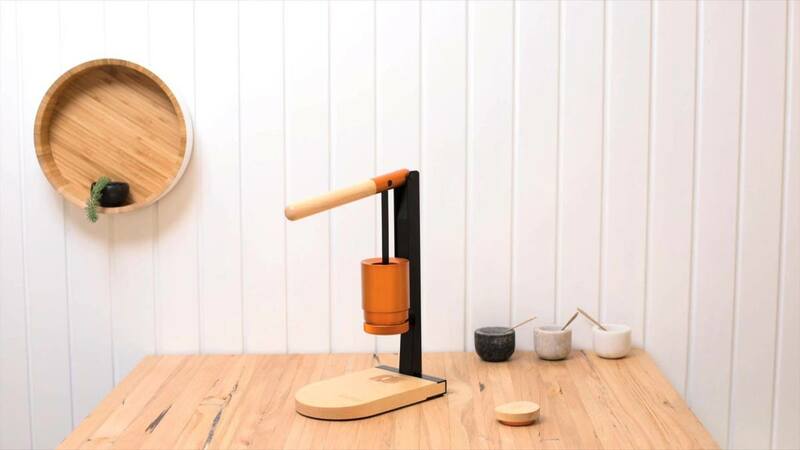 With no power cords uglifying up your kitchen counter, you instead use light manual force to push hot water through the coffee, a zen-like procedure that's perfect for kind of person who gets just as much enjoyment crafting coffee as they do drinking it. 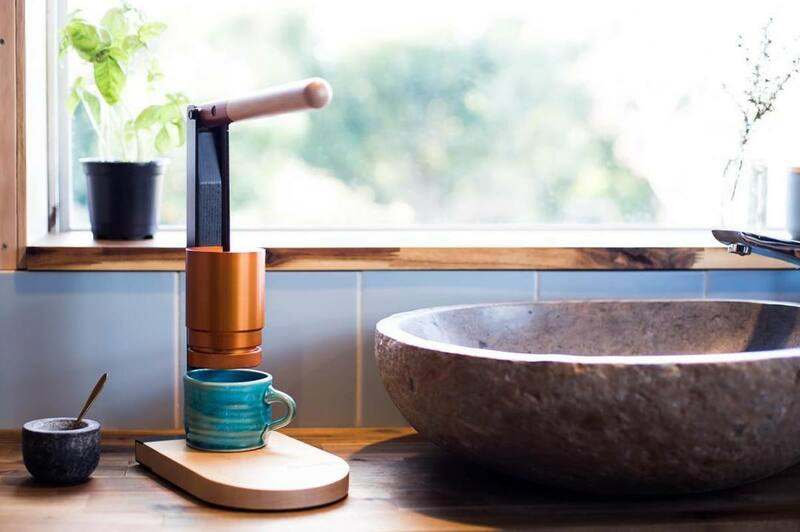 A stylish buy for contemporary kitchens, this will hit Kickstarter in October with a price TBA.